Get inspired by our selection of Rugs! A rug can help transform you room from season to season trends or by adding a snug factor for a cosy night in. We have a great selection of different rugs for you to choose from. 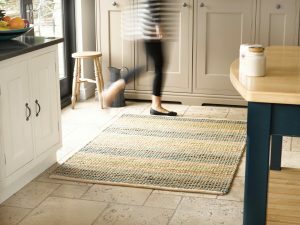 We have deep pile shaggy rugs you can feel between your toes or go bright and patterned to bring guests into your newly decorated room. 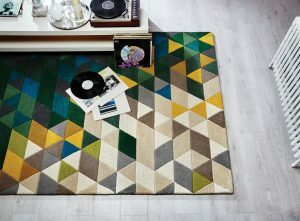 Get inspired and browse through our selection of rugs for your apartment, office or family home. 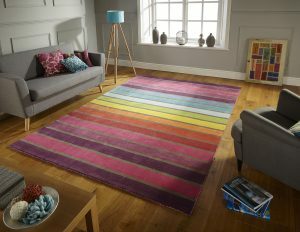 We have rugs for bedrooms, living rooms, Children’s rooms and offices. Add that perusal touch to a rooms with a round rug, a square rug, patterned rug or just fluffy and bright!